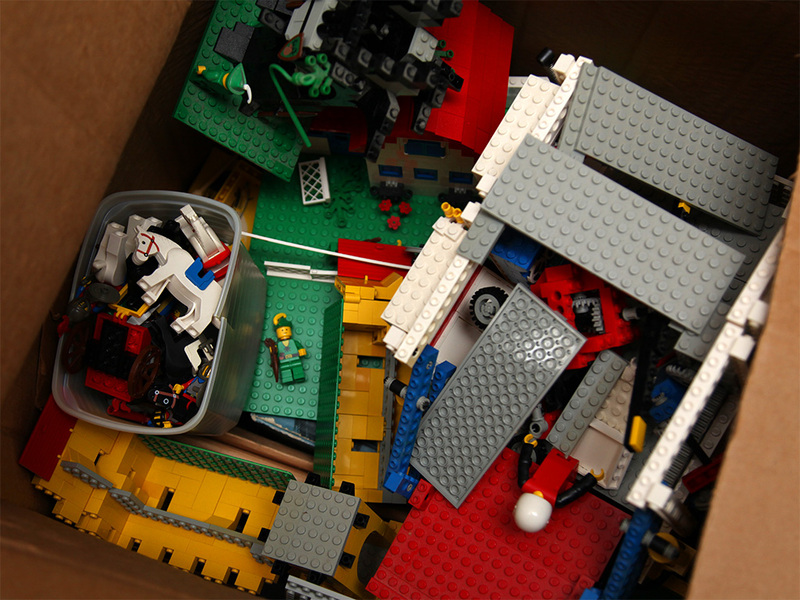 To understand the true meaning of dark ages (the time between abandoning and rediscovering intelligent culture, or in this case LEGO), I had to look no further than inside the cardboard boxes housing my childhood LEGO collection. Once the pride and joy of my youth, over twenty years ago I lost interest and haphazardly dismantled the collection and threw the remains inside a few random containers. 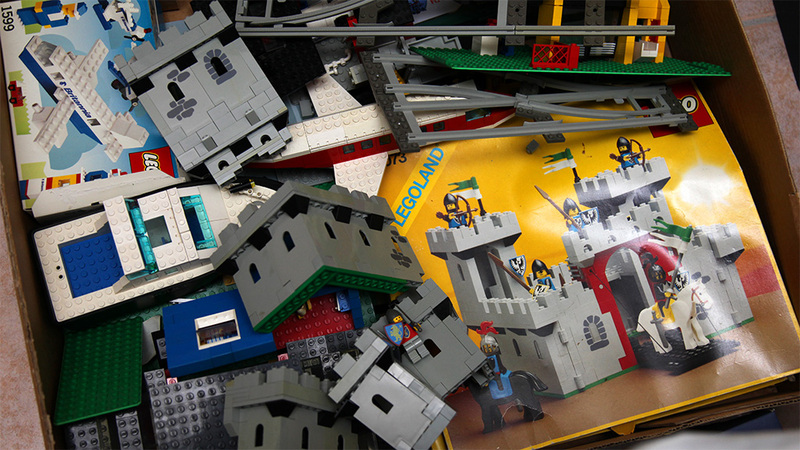 A well-kept retail box for the 6073 Knight’s Castle now scratched and crushed under aging LEGO and other token memorabilia. Carefully built sets from Town to Castle to Space to Technic, mostly just broken up and mixed together like a cocktail gone wrong. The sight pains me. It could be worse, though. I believe not much has been lost over the years, while others have at some point ditched their entire collections. Whatever wear and tear there is to the pieces, was there already when packing up – after up to a decade in the sun and in play. The boxes have been sitting in storage unscathed. Dust is mostly from the 1980s, because the boxes were taped shut. 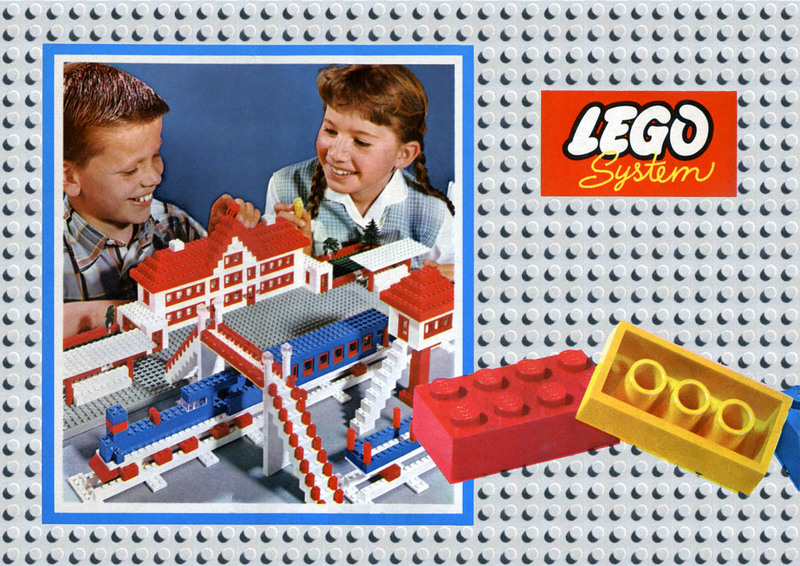 LEGO endures and ages well, with the exception of some battery pieces opting out. In these boxes, somewhere under all my broken sets, there are actually 1960s LEGO from my father, those quaint little doors and windows that won’t open and original LEGO cars that had more in common with Matchbox than bricks. There is LEGO history and family history here, ready for action again.